柬埔寨金边. The Gateway Cambodia: Join Us Study Trip! 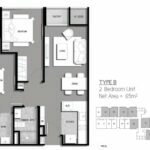 Fully Furnish Condo & Grade A Offices Available. Leaseback High Rental Guaranteed. We proudly present you the updated BETTER payment schedule and sales package with 8% p.a for Office & 6% p.a for Residential (FULLY FURNISHED) for 3 Years!! The Gateway Cambodia is an iconic mixed use development with an office tower, a residential tower and 2 levels of retail and F&B outlets. 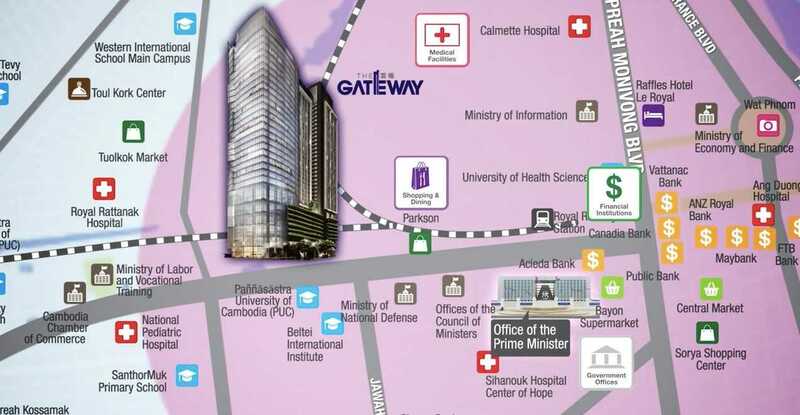 The Gateway is located in the CBD of booming Phnom Penh, along Russian Boulevard, the main route from the airport to the city centre. Developed by TA Corporation Ltd, an well-established Singapore property and construction group, the Gateway Cambodia is expected to be competed in 2019 on time. Established in Singapore since 1995, Tiong Aik has completed over 20 successful residential condominium projects in Singapore including The Cristallo & Starlight Suites, with several other ongoing projects. The project will include residential unit options ranging from 1 to 3 bedroom and an office size of 474 to 1152sf. Therefore, the market-driven development strategy will appeal to a diverse group of professionals with varied lifestyle needs and economic capabilities, while the outdoor facilities extend a convenient living experience for all. 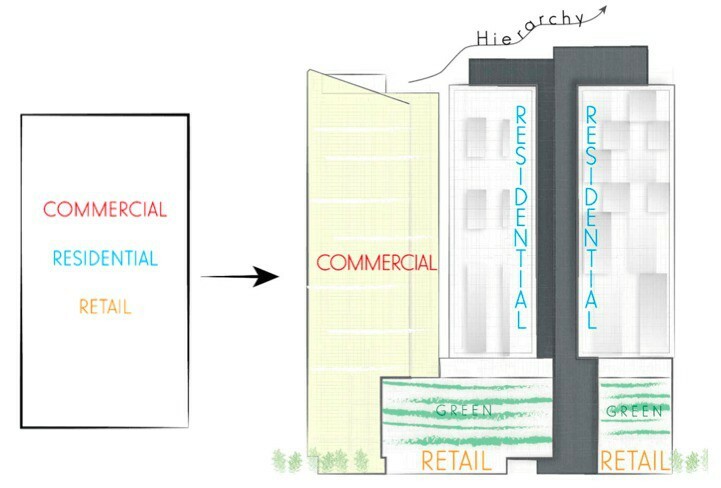 With more than 800 widely spaced units, the exterior design pattern will integrate prominent green spaces surrounding the building. 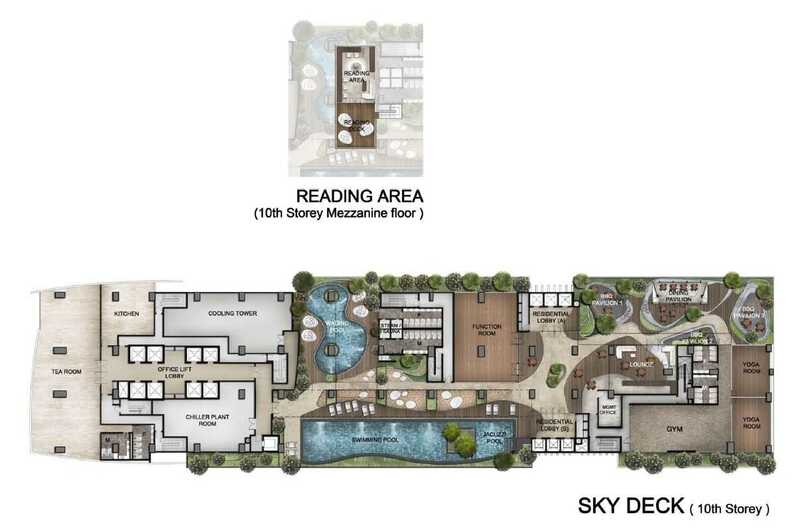 The Gateway will also provide more exclusive gathering spaces for occupants. Developed by TACC (C.R) Ltd, a subsidiary of TA Corporation Ltd, The Gateway boasts an office tower and a residential tower, with 2 levels of retail and F&B space on the lower floors. Developed by award-winning architects, it is the new iconic landmark of downtown Phnom Penh. 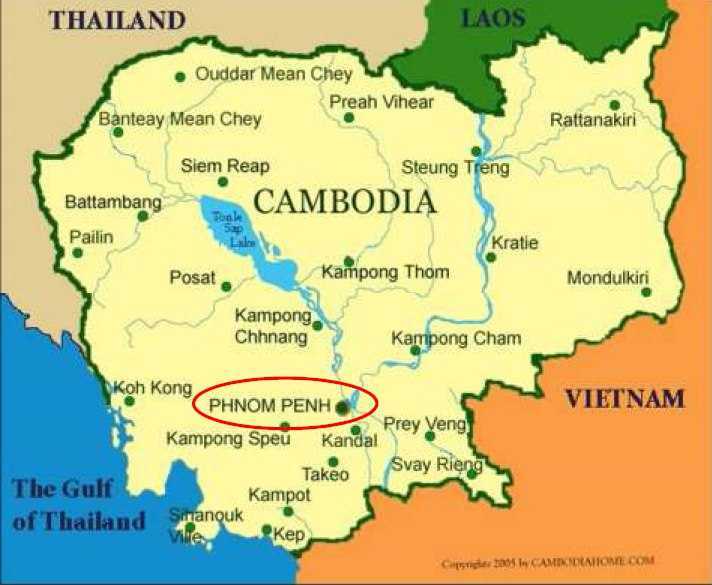 Under current Prime Minister Hun Sen leadership, Cambodia has enjoy peace and prosperity for almost 2 decades. GDP growth forecast of Cambodia is well above 7% from 2014 to 2018. The median age of Cambodia population is 24.1 years. The combination of a young work force in a growing economy with a stable government plus strong foreign investment would translate to higher spending power in domestic population and a appreciated real estate market. CAMBODIA has undergone a dramatic change as a under developed country to a widely urbanized Kingdom because of massive developments and improvements in the different sectors. Main Contributors to this growth is numerous projects in Phnom Penh and the influx of foreign investors in the different business sectors. The residential market in Cambodia is very promising with the rise of more apartment and condominium buildings. third largest in the world after the European Union and the North American Free Trade Agreement. Comprising the Asia Tigers of Indonesia, Malaysia, Philippines, Singapore, Thailand and Vietnam (the ASEAN 6) with the smaller players such as Brunei, Cambodia, Laos and Myanmar, it has a combined GDP of US$2.31 trillion (2012) and is home to some 600 million people. The ASEAN bloc have largely cancelled all import and export duty taxes on items traded between them, with the exception of Cambodia, Laos, Myanmar and Vietnam, who continue to impose nominal duties on certain items. However, these too will be completely lifted as of December 31st, 2015, meaning that the entire region will be duty free from this date. The Gateway @ Cambodia will be an iconic mixed development along Confederation De La Russie (Russian Boulevard) and will have world-class amenities meeting the standards of its developer. It is near to prominent shopping malls, schools, banks, hotels and other private and public esatblishments. Highlighting a lush and sophisticated living and livelihood experience, The Gateway future residents will surely experience an iconic address inspired by the icon itself.